They say you should keep your friends close, but keep your enemies closer. 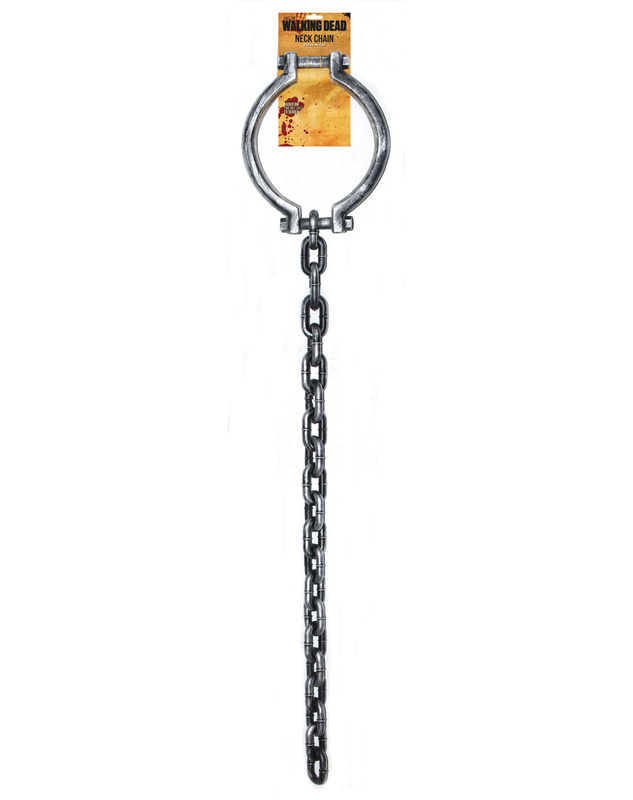 Do just that on Halloween with this officially licensed AMC The Walking Dead Zombie Neck Chain. Be like Michonne and hide in plain sight using zombies to your advantage. Get your very own Walking Dead Zombie Neck Chain or view more Zombie Halloween Party Props & Decorations right now!